I'm in desperate need of a new pair of slippers as both of my pairs have got holes in them (so much so that one pair has already gone into the bin!). 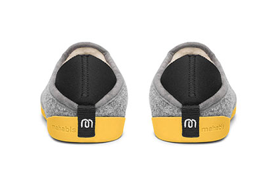 I love the mahabis slippers - the upper is grey (you can choose dark or light) and then you can pick a pair of colourful soles... 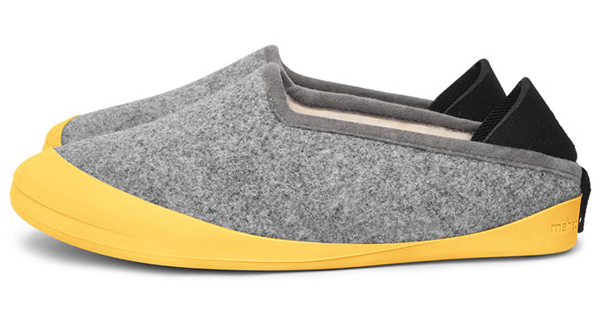 I quite fancy the yellow ones. I ran out of Merumaya Luxury Facial Wash and since then my skin has deteriorated, particularly my chin. So I'm putting it onto my shopping list! I quite fancy trying the Melting Cleansing Balm too. I have a cheap set of lightweight cutlery that I bought from Amazon as a transition for the kids from plastic cutlery to grown-up cutlery. However, with it being cheap has meant that it's now ready for the bin; they haven't lasted well at all. So I'm now on the lookout for a new collection. 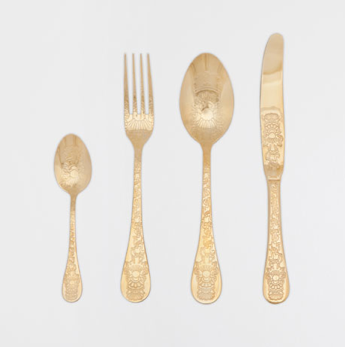 Rick & I both really liked the gold cutlery that we spotted at Zara Home in London recently, but I'm not sure gold is a good colour choice given that most of my interior is grey, including the dining room. 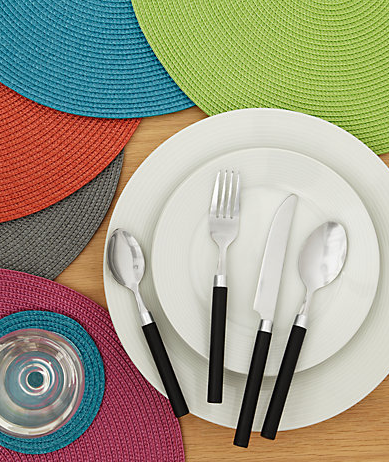 John Lewis have a black set (which are dishwasher friendly!) and cost £10 for 16 pieces. Perhaps this would be a good interim set until the kids are able to use heavier forks and knives. They certainly look better quality than the ones I currently have.